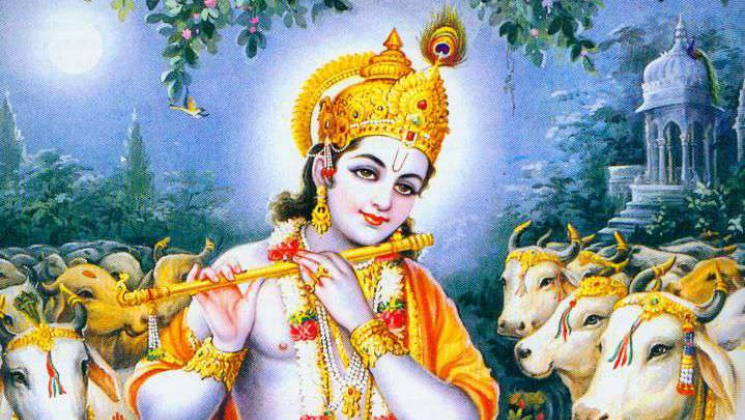 Today is Krishna Janmastami – the birthday of Lord Krishna. Krishna is a mythical character who is known as a multi-facade personality. A the character explained in Hindu epic ‘Mahabharat’ is a naughty child. He used to steal things from neighbors and steal milk and yogurt from his home and neighbors. He had a lovely personality despite of being a nuisance. As he grew older he was a subject of attraction of every girls in his village. He had an affair with all the girls in the place. It is told that he used to have 16,000 girlfriends. 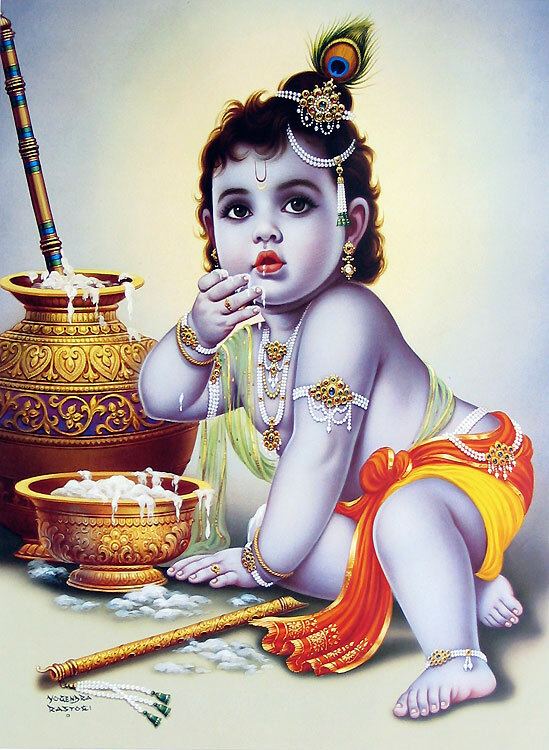 Krishna’s birthday – Krishna Janmashtami according to the Nepali calendar falls in late August or early September of the Gregorian calendar. He was not in good terms with the king – King Kansha of Mathura. He prepared an army to wage a war against the king. He turned into a shrewd diplomat as he grew older. He later became the mentor of one of the armies who were fighting for the control of Hastinapur. 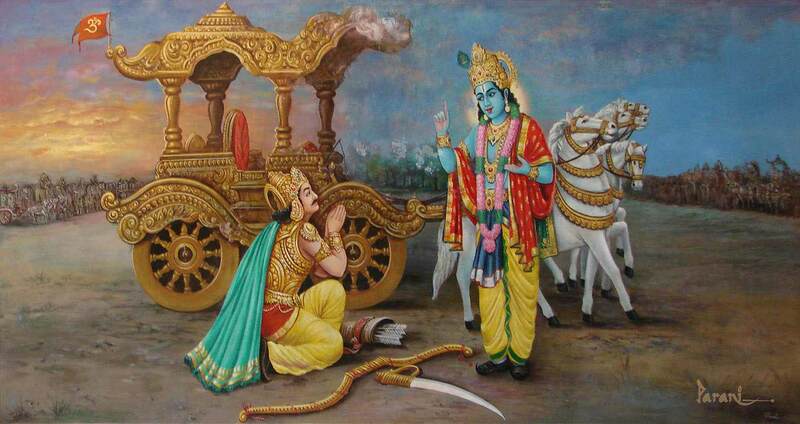 He mentored Arjuna to fight against his cousins, the Kaurava. Krishna is believed to be the incarnation of Lord Vishnu. He is more humanly in nature when compared to the god. He has his own ups and downs. He has his share of human nature of love, lust and greed. That is why a lot of non-Hindu also follow Krishna. – one of the most popular and widely revered among Indian divinities. – a central character in the Mahabharata, the Bhagavata Purana and the Bhagavad Gita. 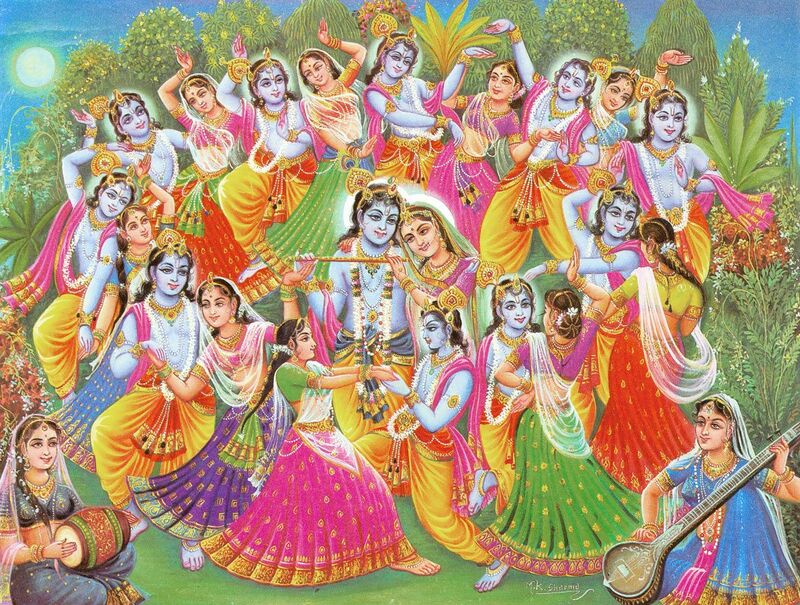 The anecdotes and narratives of Krishna’s life are generally titled as Krishna Leela. 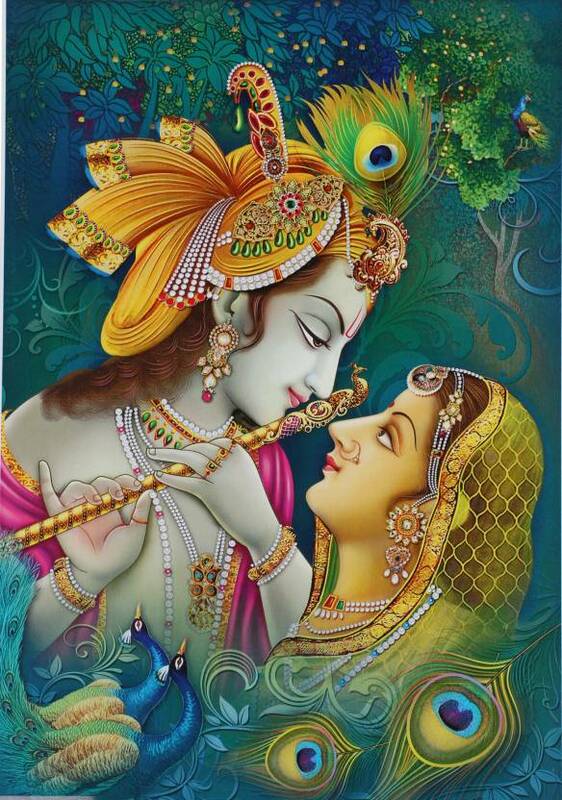 Krishna is a god-child, a prankster, a model lover, a divine hero, and as the universal supreme being. His iconography reflects these legends in various stages of his life. For example in some he is seen as an infant eating butter, a young boy playing a flute, a young man with Radha or surrounded by women devotees, or a charioteer giving counsel to Arjuna. 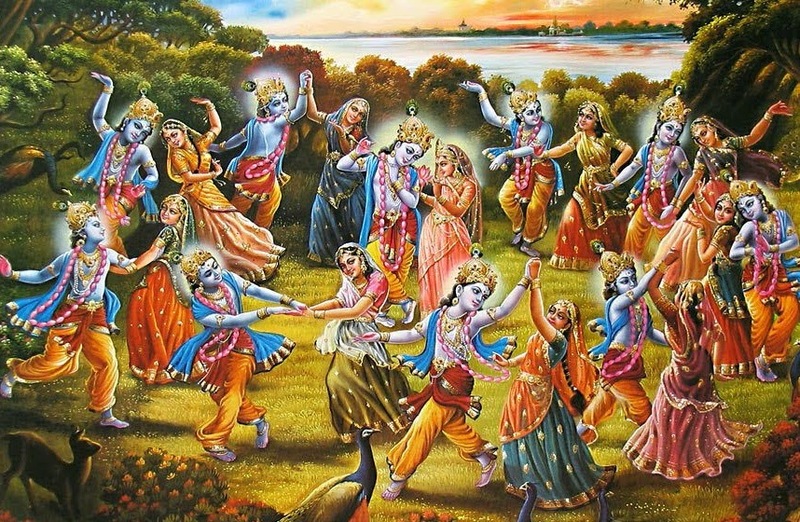 Since the 1960s people in the Western world and to Africa have also started worshiping Krishna. This is largely due to the work of the International Society for Krishna Consciousness (ISKCON).